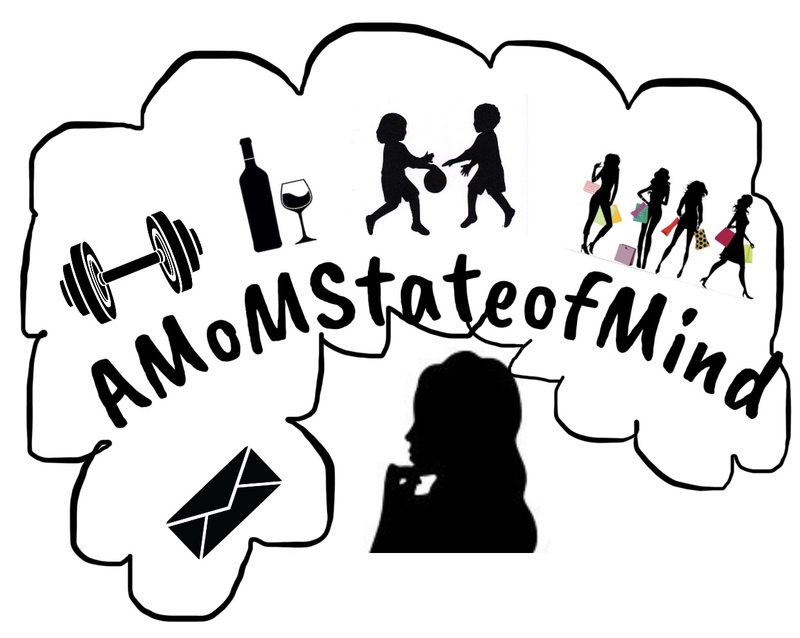 Getting fit… – A State of Being; Lifestyle ,Stories, Tips & tricks of being MoM! You all have been really good with the questions. Thank you and please keep them coming. Here is the question of the week. As moms we barely have time for ourselves because we are busy taking care of everyone else. Women are natural born nurturers but we have to learn to take time out for ourselves. Taking care of us is part of taking care of everyone else. When we’re happy everyone else around us will be happy too. Even though it’s only been 5 months since having our twins I’ve been a bit lackadaisical about getting back to my old self(not that I’m putting pressure on myself) because its a lot having babies. I am vein af and don’t have time to keep slacking. I am used to me and my body looking a certain way , so every time I look at myself and see something other than what I am used to, I get upset. I have a few places that I will be traveling to this year so I need to be all the way snatched for the Gods. For the past 3 weeks now I have been hitting the gym 2-3 times a week and trying(key word trying)to eat good taking baby steps. I must say I do feel a difference in my body and overall energy level since working out. My suggestion for you is to start with baby steps. Seek motivation through a girl crush you may have that is snatched all the way up, down, all around and be inspired, hashtag body goals. In all actuality you have to want it, no excuses whatsoever. If you can, have someone watch baby boy for an hour whether it be in the morning or afternoon to get some cardio in 2 to 3 times a week and boom you are on your way to being a fitter you. Stay tuned for post pregnancy and body transformation photos in a month or so.